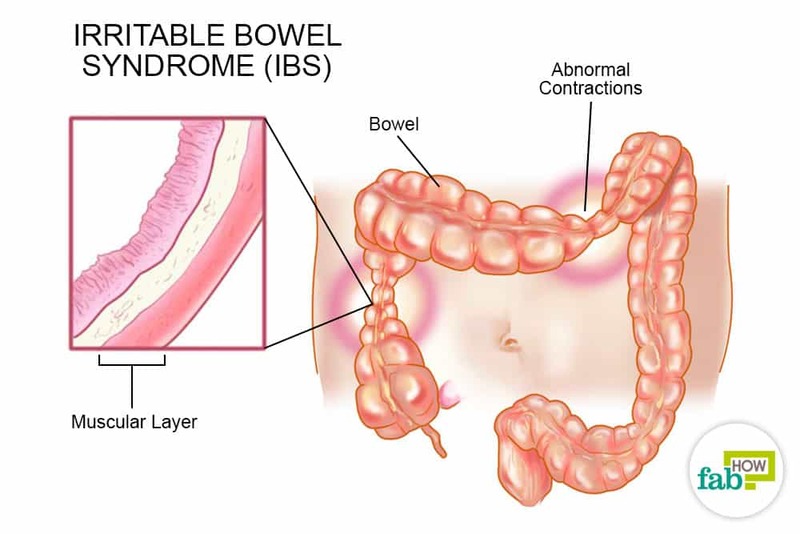 Irritable Bowel Syndrome also known as IBS is a functionality disorder of intestine both small and large that is very common in men and women. It is the disorder related to the sensation and motility of bowel. Normally it is more observed in women than men and can cause frequent or low need of passing stool. IBS is neither severe health condition nor difficult to control. Additionally the symptoms of the disease are also mild and less trouble causing. Causes of IBS are very common as in case of diarrhea and constipation. A changed mental or hormonal activity as well as change in eating habits can easily put IBS in its active state. Generally the symptoms of IBS vary as per condition of the patient but the severity of symptoms is not much higher to be tolerated. 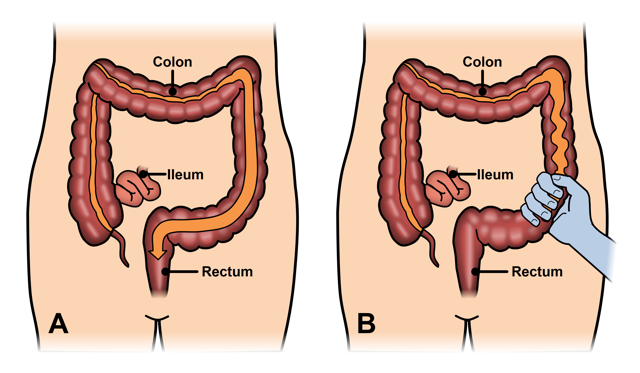 Women are more inclined to this bowel syndrome with different symptoms as compared to men. Normally following symptoms are observed in patients suffering from IBS. It is very easy to diagnose IBS while only having a session with patient. But sometimes the symptoms may mislead the physician to some other issue related to intestine or stomach. Thus it is better to perform some tests to make it clear. 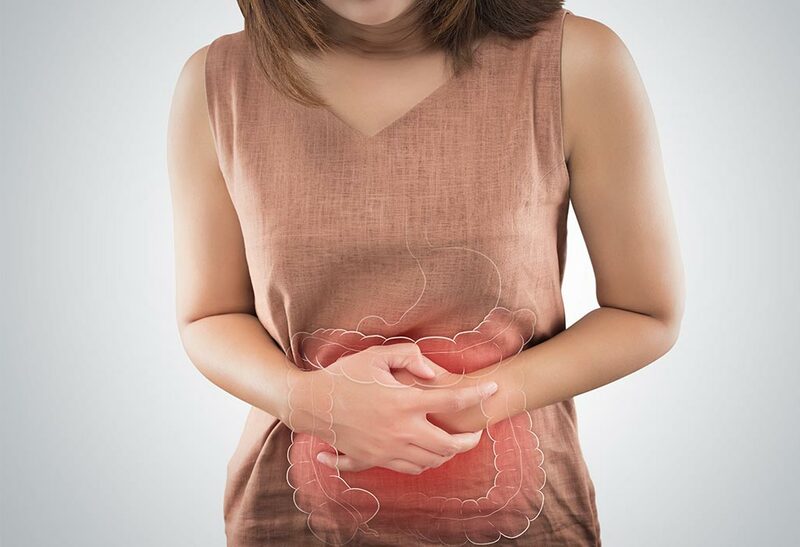 Stool test is the best way to examine the nature of the bacterial infection if condition is associated with extreme abdominal pain especially in lower part of the belly. This stool study will save the time of the physician as he can know what he is to cure. Generally a blood test is enough to draw the true picture either patient is having IBS or some other problem. Normally blood test is done when doctor have a doubt of Celiac disease rather than IBS. It is not such a difficult task to deal with this bowel issue as it can also be easily managed even with a slight change in lifestyle and eating habits. In normal condition and low pain physicians generally suggest the dietary change or physical activity while in severe conditions medication is prescribed only to relieve the symptoms like pain, cramps and discomfort. Following treatment can help for IBS in allopathic. In case the diagnosis show bacteria the root cause of the disease. Laxatives are proved to be the best in fighting against constipation. Best allopathic remedy for IBS is anti diarrheal medicines if associated with extreme diarrhea. The anti diarrheal are also important as these make the deficiency of water as lost by the diarrhea full and save him from losing its consciousness. If problem is associated with some psychological history then there is only one option in allopathic, anti depressant medicines. Bowel Syndrome accompanied with cramps, chilliness, tension or irritability demand nothing but Nux Vomica as a best remedy. In IBS person has to suffer from painful gas with the sore abdominal muscles. Additionally inability to empty the stomach completely creates the feelings of heaviness in the stomach. All these symptoms can be relieved easily with the use of Nux Vomica but for the best results it is necessary to avoid alcohol, nicotine, tobacco and spice food otherwise condition may worsen. IBS caused due to anxiety or nervousness is controlled with Argentum Nitricum. If person feels nausea and bloating with rumbling gas accumulation and green diarrhea immediately after drinking water then this medicine will work best for him. Additionally intake of salty or sweet food items can also cause bowl problems that can be solved with Argentum Nitricum. Some people have digestive issue so that they have to restrict their diet to limited items only. They can have suffered from heartburn, indigestion or even ulcers if they take offending food items. Natrum Carbonicum homeopathic medicine can do best in such conditions. It is best to get rid of diarrhea, cramps or gas accumulation in case of offended food is swallowed. It also best serves the constipated stomach. Irritable bowel syndrome lead by alternative cases of constipation and diarrhea like the whole day passed with the pain of not passing stool but the very next morning diarrhea is the outcome. This condition is best to treat with Lilium Tigrinum as it can not only help in maintaining tendency of stool but also the symptoms like cramps, congestion in chest and hemorrhoids caused due to persistent problem. People suffering from chronic bowel problems can find Lycopodium best remedy for their discomfort. Lycopodium helps in fighting number of problem associated with IBS including heavy stomach, bloating, cramps, heartburn and gas inside stomach. In some cases the patient suddenly feels extreme hunger or craves for sweet. All these symptoms fade even after few doses as prescribed by the doctor. IBS may show its symptoms as abdominal cramps with gurgling sound leading watery diarrhea and constipation alternatively. Sometimes this bowel movement is headed with mucus. The symptoms are shown at its best in the morning while lose intensity as day passes. The patient feels himself weak and may faint as well. The only solution to all these problems is use Podophyllum as it is best remedy for IBS especially with such intensity making patient coming in his toes. IBS may also cause joint and muscles stiffed with persistent prevailing constipation and diarrhea condition. Podophyllum is even best to relieve stiffed muscles and joints.